Please be informed that the qualifying examination in Tarlac City is scheduled in September and Naga City in October. All interested students are advised to visit this website for the actual date and test venue. Furthermore, Engr. 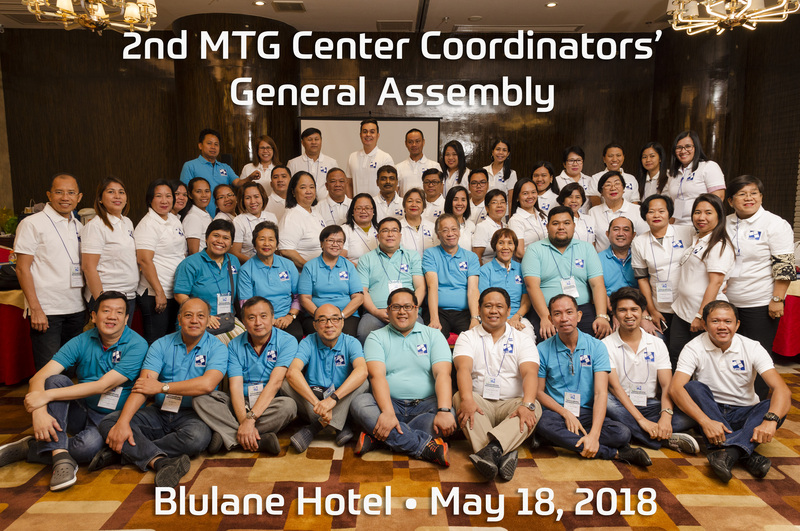 Edgardo Domingo has been chosen as the new member of Board of Director of MTG philippines.